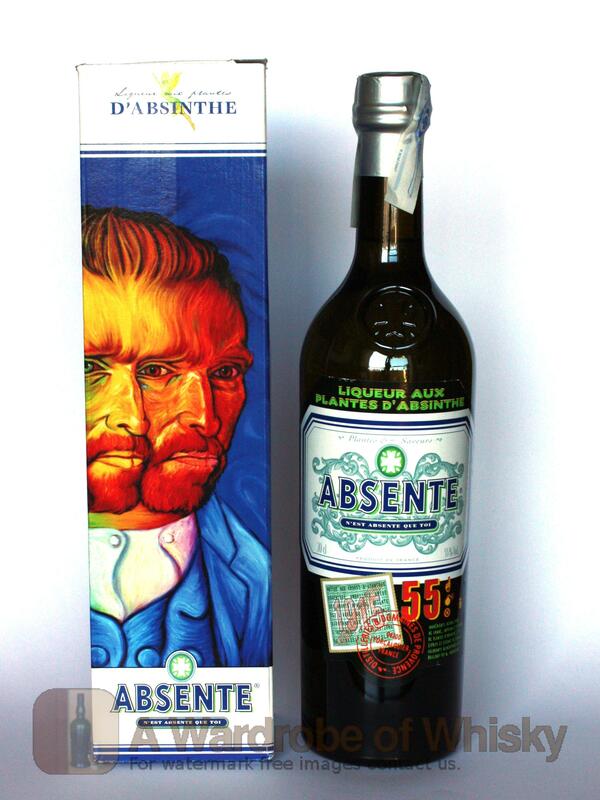 During the heady days of late 19th century Paris, Absinthe was the trademark drink of famous artists, writers and poets like Picasso, Baudelaire, Hemingway, Degas, Manet, Toulouse-Lautrec and Oscar Wilde. They all heavily indulged in Absinthe. Maybe it was the mystical allure of "The Green Fairy." Perhaps it was the inspiration for all their great creative work. 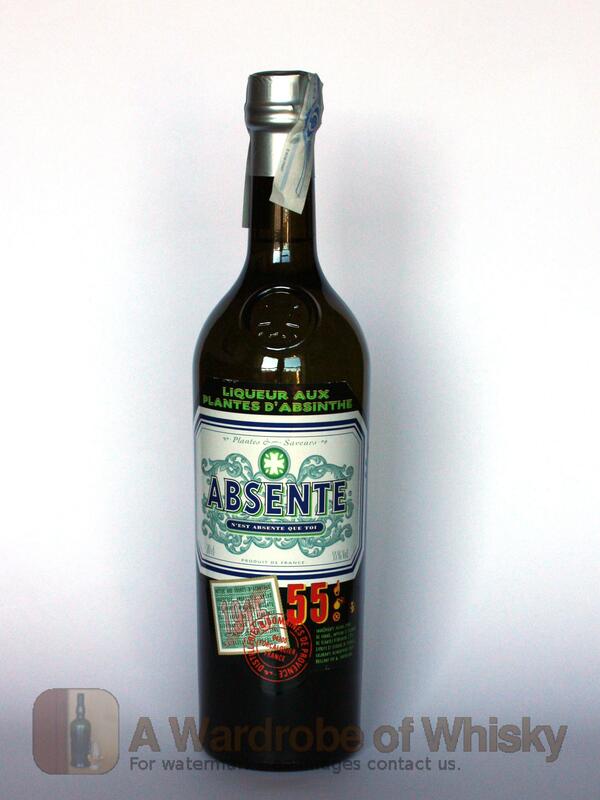 Whatever the reason, Absinthe truly grew to become the symbol of the free and easy spirit of the massive bohemian counterculture. Experience Absente, Absinthe Refined and recall the glitz and glamour of la belle époque, Paris. 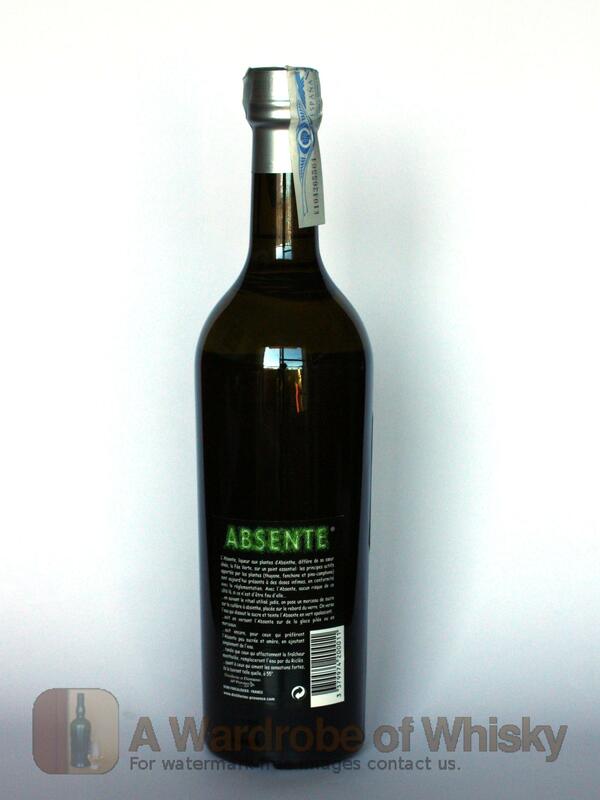 ABSENTE, the first legal Absinthe recipe in the US market since 1912, is still hand crafted in the south of France using only the highest quality artisanal distillation methods and ingredients, including anise, star anise, balm, peppermint and a full measure of the legendary and notorious botanical Wormwood, also known as artemesia absinthium.